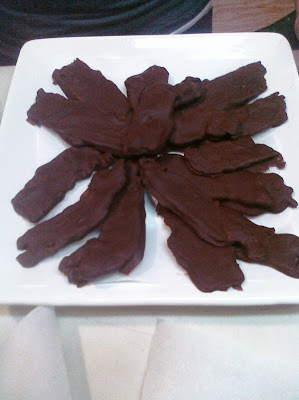 A couple of years ago I made some chocolate covered bacon and it was quite delicious, so I can only imagine how wonderful it is using Olive & Sinclair! ROB! I need some! How do I get some?